Help us pick Dayton's Best Bloody Mary! The Bloody Mary Showdown returns! We started this event in Oct of 2014 and by popular demand we keep bringing it back. 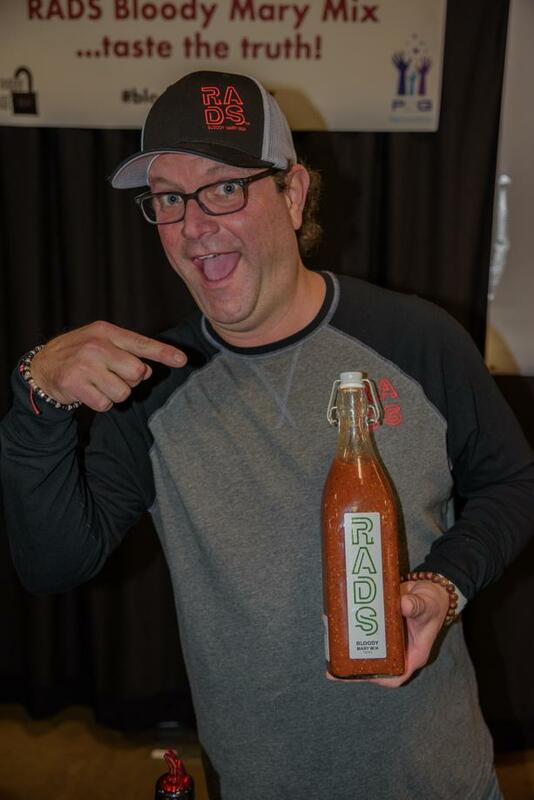 2 Year Title Holder Scott Conrad, formerly of The Vue and creator of RAD's Bloody Mary Mix has officially retired from the competition, but will still be at the event sampling his bloodys! That leaves the field wide open for a new champ- who will win $500 and bragging rights! The Charity Partner for this event is FilmDayton, the Greater Dayton Region Film Commission. Advancing the art, craft and business of film in the Dayton region. FILMDAYTON is a non-profit organization dedicated to building the Dayton region's film community. We are building an infrastructure to encourage new filmmaking in the Dayton area. FilmDayton originated from the DaytonCREATE effort to foster the growth of the "creative class" and strengthen the local economy. Film = JOBS.